Every Quentin Tarantino movie seems to court controversy – bet it the excessive violence of Pulp Fiction or his approach to race and slavery in Django Unchained. 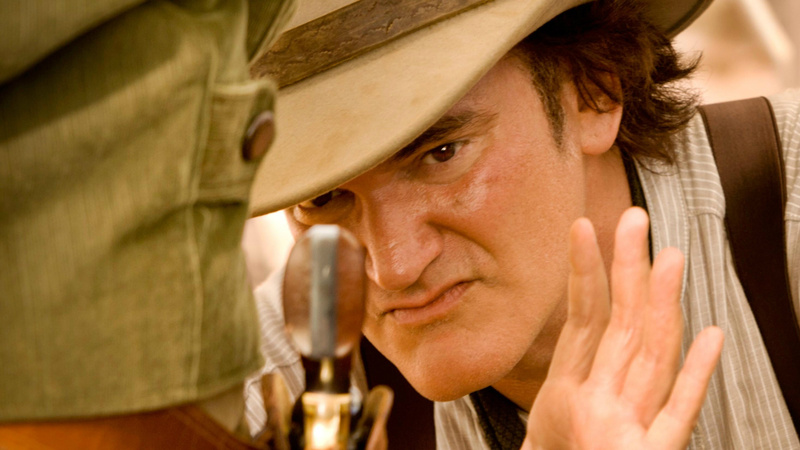 Now, Tarantino is getting people riled up before a frame of film has even been shot. A Western Tarantino is producing, due to shoot in Los Angeles later this month, is already in hot water thanks to a casting call asking for “whores”. The bulletin was swiftly deleted, but unsurprisingly was screengrabbed and lives on through social media. The notice asked for “caucasian, non-union females, ages 18-35… natural eyebrows, natural breasts, natural hair colour true to the period”. “Write Whore in the subject line,” the note matter-of-factly asked. Women And Hollywood reached out to the casting agency, who told them that the word “whores” is lifted directly from the script. The movie will reportedly be written and directed by a woman. Tarantino himself has a clear year, with no directing projects on the horizon for the rest of 2016. However, he will be the subject of forthcoming documentary 21 Years, charting his ascent to the Hollywood A-list.